ALL PUPPIES NOW HAVE THEIR FOREVER HOMES. NEXT LITTER PLANNED FOR LATE SPRING EARLY SUMMER. INFO WILL BE POSTED HERE. THE SWEET VALENTINE LITTER WAS BORN ON FEBRUARY 14TH. NINE BEAUTIFUL PUPPIES. ALL HAVE BEEN RESERVED. PICTURES AND VIDEOS OF THE PUPPIES ARE POSTED ON MY FACE BOOK PAGE. LINK IS BELOW. 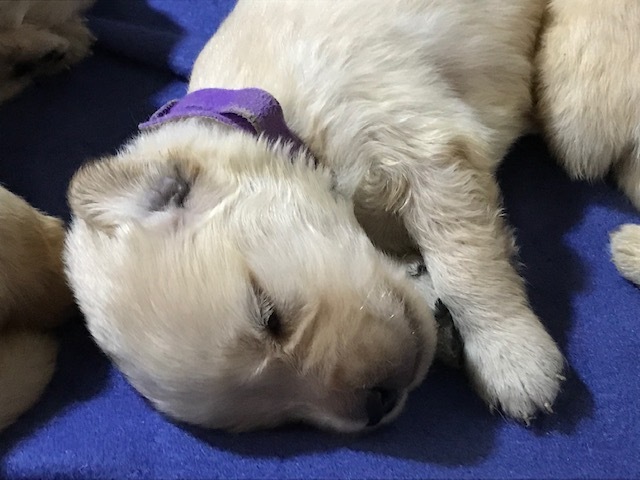 FEMALE PUPPY FROM CURRENT CHRISTMAS LITTER. ENJOY VISITING WITH OUR GOLDEN RETRIEVERS AND EXPLORING OUR SITE . 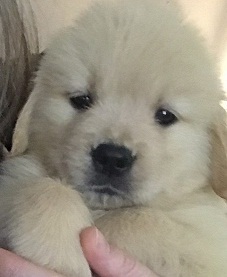 We strive to produce quality Golden Retriever puppies for families, performance and conformation. 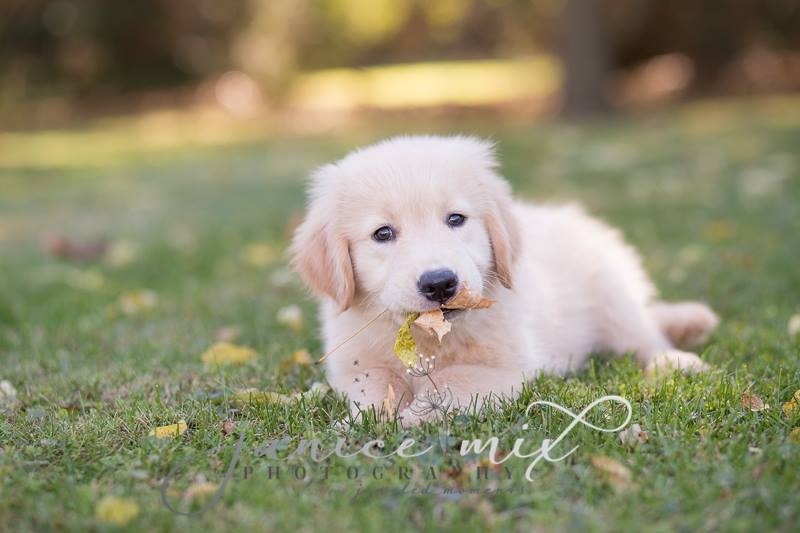 Our Golden Retriever puppies all come from parents who are health screened for hereditary issues. 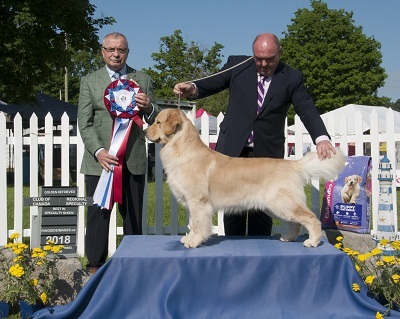 We are active in CKC events and are members in good standing with the Canadian Kennel Club, The Golden Retriever Club of Canada, The Golden Retriever Club of Greater Toronto and the Caledon Kennel Association, as well as The Golden Retriever Club of America.